Fifty years ago, if you had a spare $5,000 burning a hole in your pocket, you could go out and buy yourself a brand-new, absolutely stunning, obvious future classic: a Corvette. Today’s $5,000 won’t get you quite that far, but you can still buy some pretty badass Best cars that, for whatever reason, are underappreciated by the general public. Often labelled as the worst Golf GTI, this enthusiast choice is easy to find in the classifieds for under $5k with a bearable amount of mileage. Easy to find with a manual transmission and with a large owner’s community, it can be fun to own. In my opinion it isn’t that bad. I would prefer the Mk5 Golf GTI, but it is sadly out of the price range. These beauties sold brand new for around $100k. Today, however, they are not hard to find for under five grand if you avoid the more expensive SL 600 V12. Maintenance costs are a huge factor to consider when buying an R129. 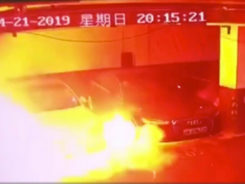 It is a luxury car, so you should expect to get screwed whenever something breaks. 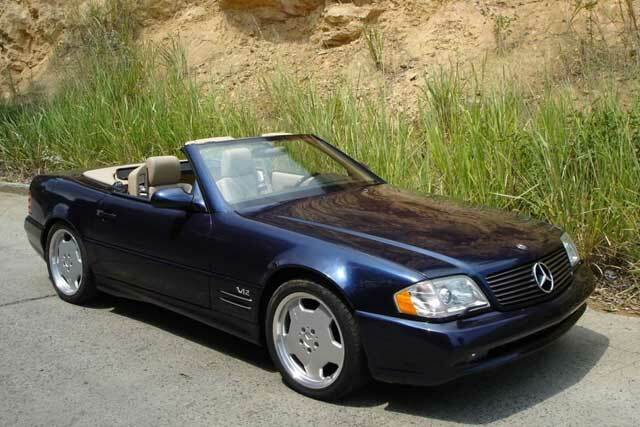 It is wise to pursue a lesser sought after model such as the SL 300 or 320 with a 6-cylinder instead of the SL 500’s powerful and sometimes less reliable V8. The R129 is very hard to find cheap with a 5-speed manual, so be prepared to settle with an automatic gearbox. 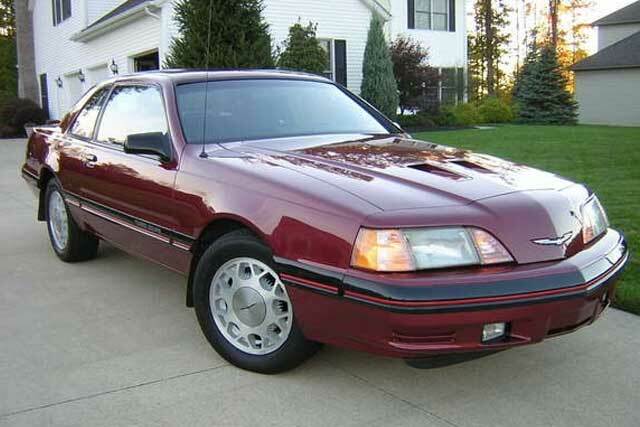 The Turbo Coupe is one of the most underrated American cars produced, period. As a direct result, it’s also dirt cheap. A quick recap: underneath its entry-level luxury sports coupe facade, it’s basically a Mustang SVO, which is anything but unappreciated today. 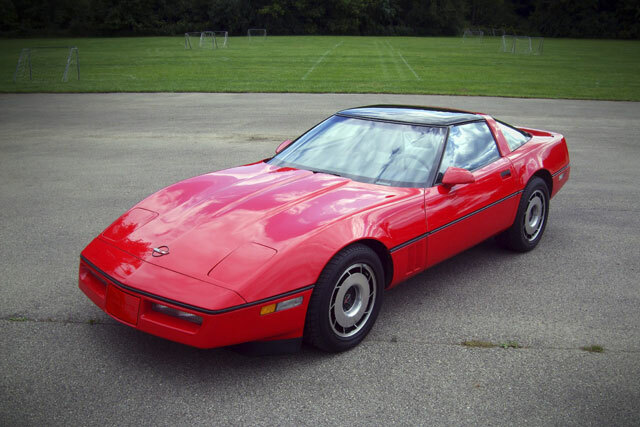 How can a Corvette be underrated? Well, 1) because it doesn’t have the “classic” look of its two immediate predecessors, and 2) it doesn’t have the blazing speed of its successors (especially true for the first couple years of production). In a very real way, though, it’s the missing link that connects the modern Corvette with its ancestry. Right now, you can find the odd C4 Corvette for under $5k — but you had better believe that value is on the up and up. 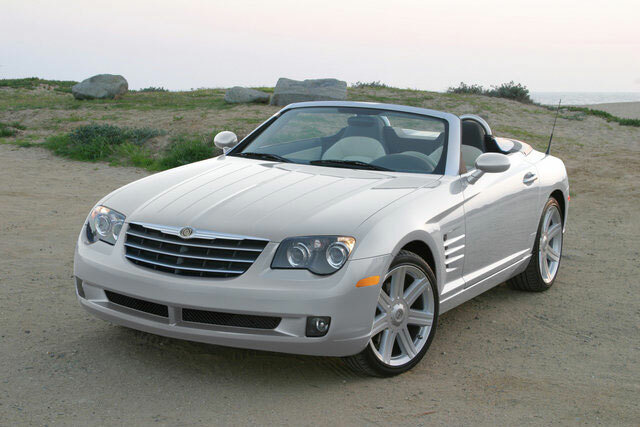 The Crossfire is one of those cars born out of the short-lived marriage between Chrysler and Mercedes. I’m not gonna say it’s the best German-American mash-up since the hot dog — and yes, it’s technically built in Germany by Karmann (as in, Karmann Ghia, etc.) 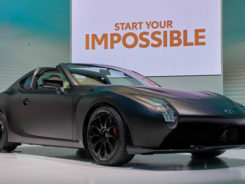 — but still, it was a 215hp sports car built on a Mercedes SLK platform, and the fact that the Crossfire is starting to appear more and more in the $5,000 range is pretty intriguing. If you’re a car guy like me, when you think of Saleen, you think of a) Mustangs, and b) the S7 supercar, but over the years there have been others, including even some non-Fords like the Camaro and Challenger. 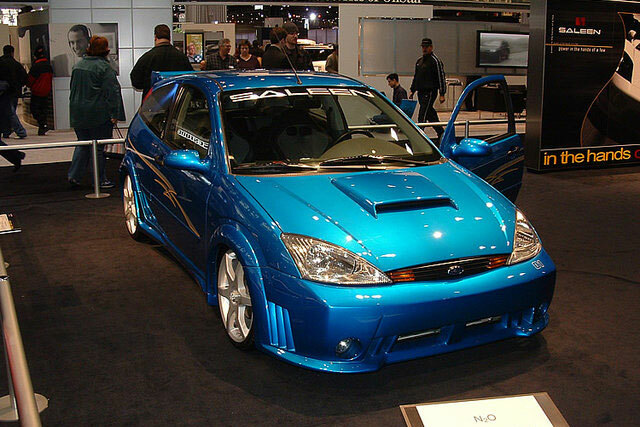 As you can see, there was even a Saleen Focus, both in a handling-oriented S121 version and the NO2 guise, which as the name implies, used nitrous oxide for a quick 75hp boost. Whether or not you’re a fan of the Fast and Furious-esque design cues, a trip through a mountain pass should make you a believer. 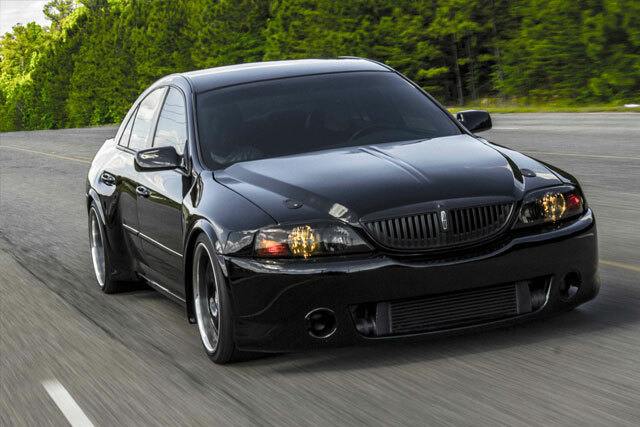 When it debuted, the Lincoln LS was a hell of a car for the money. The V8 under the hood is a very close relative of the V8s found in the Jaguar XK8 and Aston Martin Vantage. 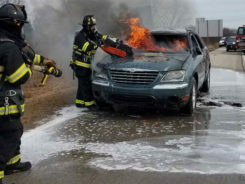 The chassis, meanwhile, is the same as the Jaguar S-Type, and was later adapted for use with the 2005-2014 Mustang… but the Lincoln had better suspension. That’s a lot of pedigree for an innocuous-looking American sedan for $5,000. 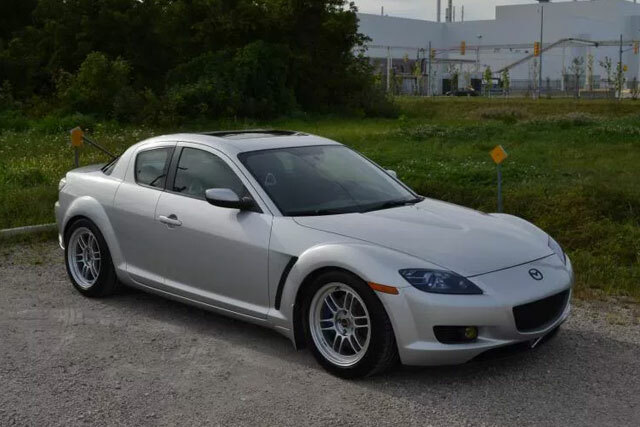 The Mazda RX-8 is stunningly cheap fun. 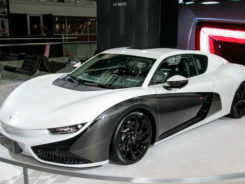 A rotary engine and the common 6-speed manual gearbox can give a good driver a 0-60 in the six second range. The ones with a factory rebuilt engine are often a steal. When maintained correctly the RX-8’s motor will supposedly last as long as any other car on the road. If you can make it through the fuel economy, the RX-8 makes a great enthusiast ride. 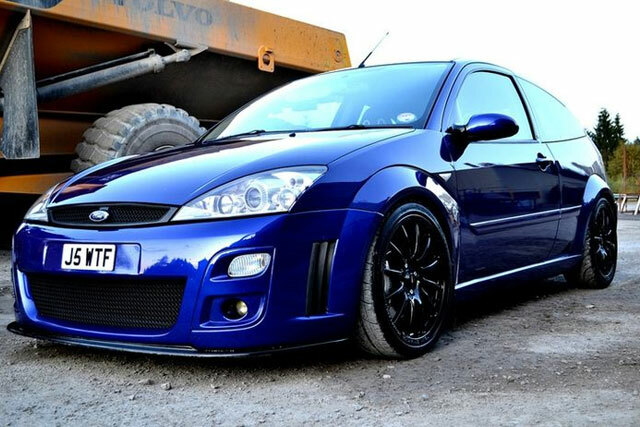 The Focus SVT is easy to find in the classifieds for a fair price and decent mileage. They are not built for insane speed, but they definitely fall in the hot hatch category, offering 0-60 times in the 8 second range. This true enthusiast car lets you focus on driving and possibly … the meaning of life? 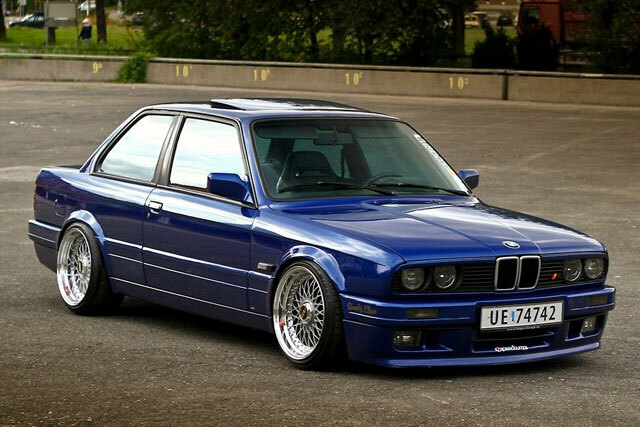 The simple yet beautiful styling is what draws most owners to the BMW E30. Usually easy to maintain and fix, it offers a great sense of responsibility for buyers. Clean, stock examples are admired by enthusiasts all over the world. A 325i or 325ix, although not always easy to find, are top of the line affordable examples. A cheap fixer-upper may be the only option for most buyers, since prices for nice E30’s are rising.